Finding the best smartphone camera is no easy task these days. 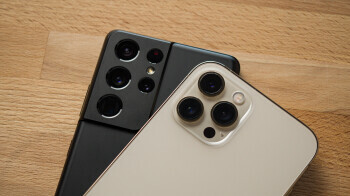 Most all flagships now come packing some serious camera tech and software, and while certain brands and models may excel in certain areas, it's pretty much a neck-and-neck race. Some phones perform better in low light, others have dedicated Night Modes that are way ahead of the competition, and then there are those that are not as good for stills, but are great for video. It's not easy picking the best of the best, especially if you don't get the chance to try out many, many phones for yourself.